CONGRATULATIONS TO ALL WHO TOOK & PASSED ABRSM EXAMS IN THIS SUMMER! Many congratulations to Hannah C. who has been given an offer by Oxford University to read Music. The Barton Grange Trophy for Music (for hard work and promise shown) has been awarded to Kim Brownrigg for this year, and she was presented with it yesterday by the Chairman of the Barton Grange Group. Congratulations to Kim! Students and parents can view pictures of the presentation in the VIP area. If anyone has forgotten their password, please email me. CONGRATULATIONS TO ALL WHO TOOK AND PASSED EXAMS THIS TERM! Very well done and congratulations to all! PS, For those of you in the know, yes, I did it…. 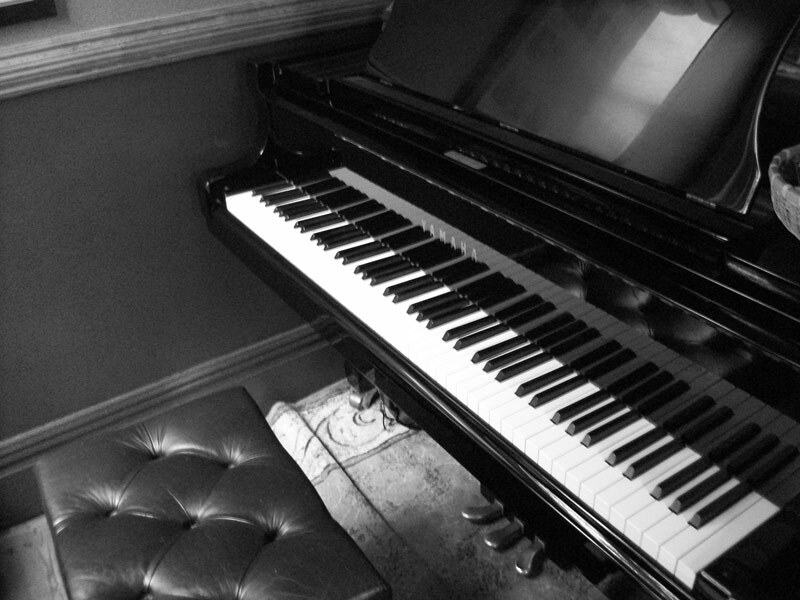 147/150…..
Lucy Stewart for passing Grade 8 Piano! Lucy worked very hard and I have enjoyed teaching her. She’s very impressive – because she was fast – tracked to Grade 8 and has also done extremely well in many other fields of study; dance and D of E Gold Award…..and she passed her driving test! Congratulations Lucy! Nicola E. – she’s not really my student, but I have had a lot of sessions with her in her journey to Grade 8 Clarinet and accompanied her in her exam – wonderful Mozart and Poulenc. No one deserved to pass more than she did! ….and she’s a hard working nurse too! Also, many congratulations to everyone else who took and passed exams this term – there were some excellent results. Keep up the good work! This trophy was commisioned by my late grandfather, Edward Topping, himself a keen amateur musician. He started to present it to a local young musician every year who showed promise. After many years of it not being awarded, I restarted the tradition in the early 1990s. At least three of the people I have awarded it to have gone on to careers in music, whilst another two are currently at university reading music. Last year it was awarded to Josie Coffey, and this year I have awarded it to Hannah Culver, who was also a semi finalist in the Young Musician of the Guild competition. Congratulations and best of luck to Grace, Anna, Carol and Joy on your A Level results! All four of you are lovely people who I have been lucky enough to teach for a very long time. I will be sad to see you all go, but wish you all the very best with your university careers, and I hope the future brings everything that you wish for. 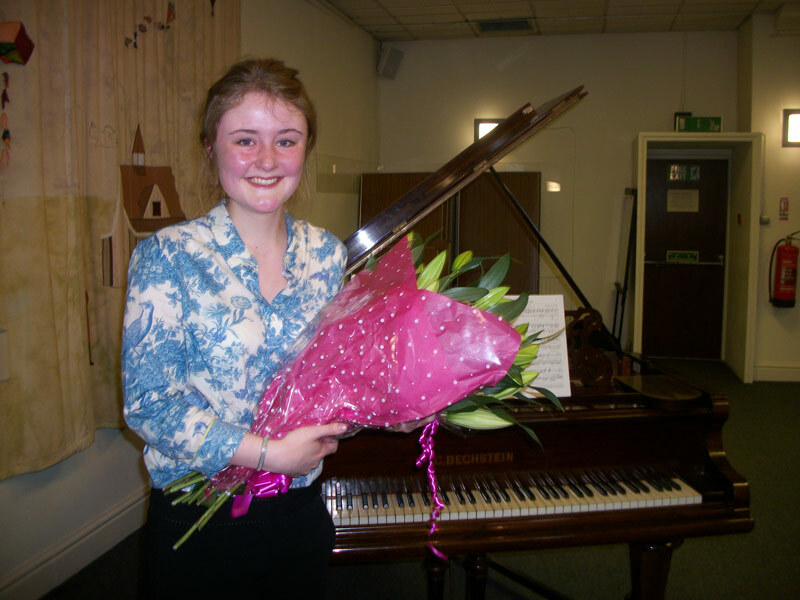 Well done to the two girls who did music theory exams this term – Catherine got a Distinction and Rachel got a Merit! Congratulations to them both! Well deserved congratulations to Oliver McC, who some of you will remember was my pupil for many years. He has just finished his degree in Music at King’s College, London – and has got a FIRST! Well done Oliver! 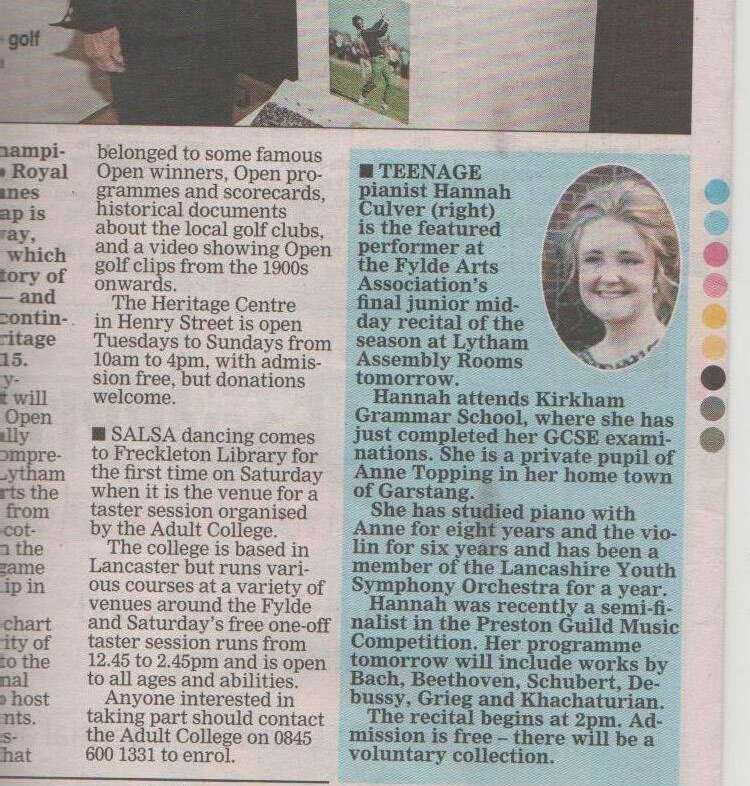 Congratulations to Hannah, who performed her first public recital today in Lytham. She made me feel very proud of her, and everyone enjoyed the performance – there were many positive comments afterwards! Hannah will be performing again at the Garstang Festival of the Arts on 26th July, at 1 p.m. (Garstang Arts Centre). Thank you to Marjorie Pennington for arranging the recital, and also to Andrew Barratt (who must have been feeling old today as he used to teach me!) for sorting out the programmes. Congratulations to all candidates who sat exams last week – you all did really well! Well done also to Isaac, Emma, Kim, Abi and Lucy for your passes at other grades with Distinction, and also to Josie, Tom, Max and Brendan for passing with Merit!